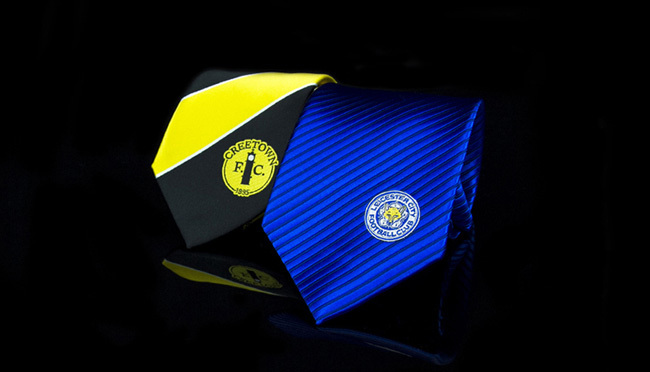 Quality custom made club ties at an affordable price! 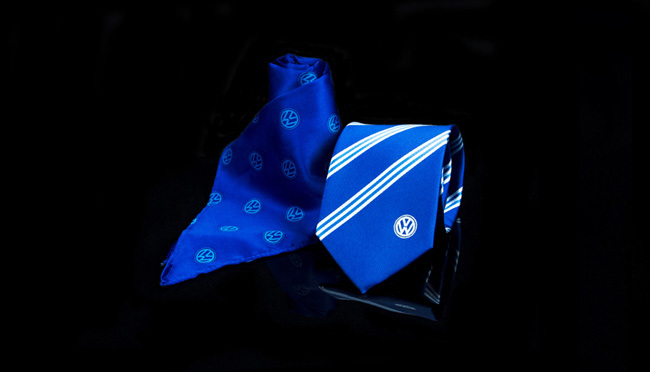 A woven club necktie is a must for all clubs as there is no better way to wear your team colours with pride. 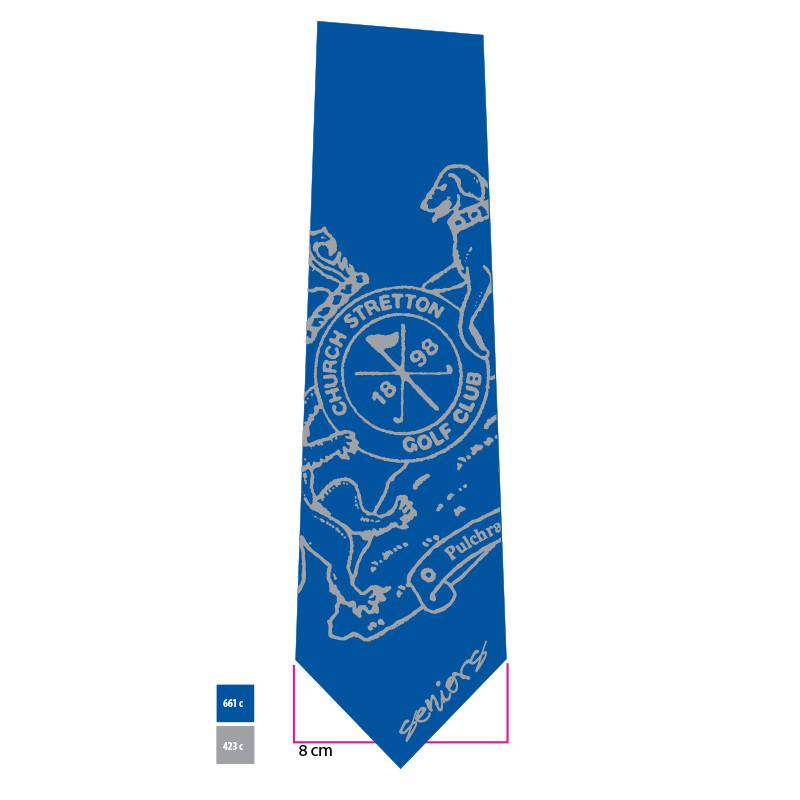 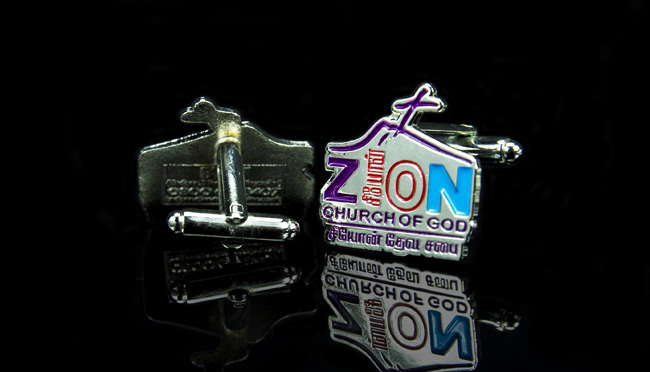 What makes our club ties spacial is that they are completely custom made to your design. 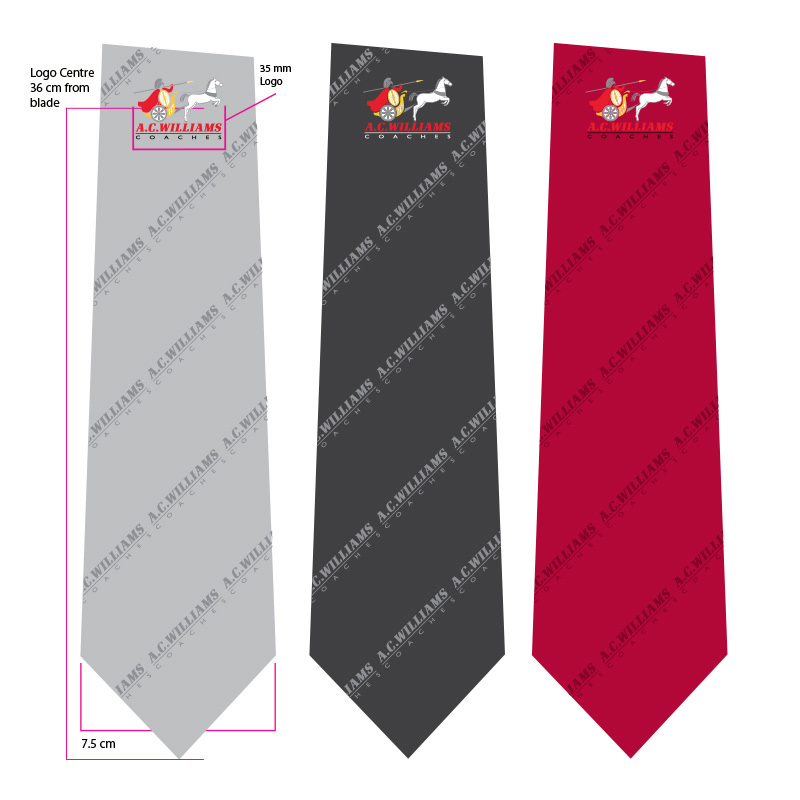 May you be a Football Club, Golf Club, Rugby Club, Cricket Club, Hockey Club or Supporters Club our experts will help guide you through the easy process of personalising your club ties from start to finish. 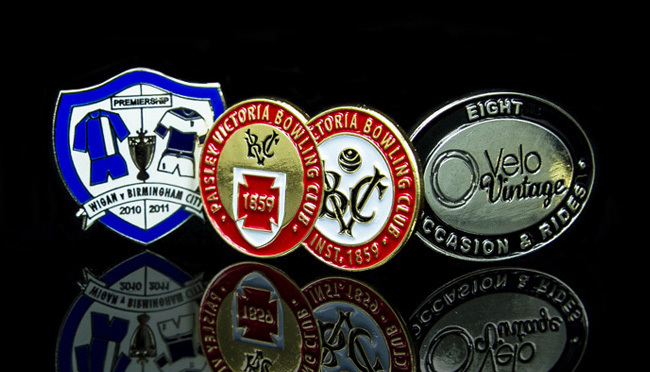 Our custom club ties are extremely affordable and finished to a very high standard.